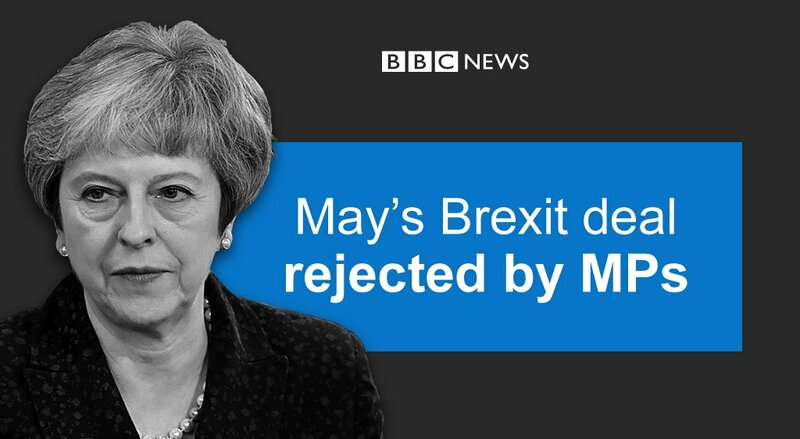 Theresa May is now the most unpopular minister ever among Tory party members. The funeral of murdered journalist Lyra McKee has been held in Belfast. Politicians including Theresa May attended the service. The 29-year-old was shot dead while observing rioting in Derry. "It's a very clear message that the party expects clarity and certainty" on Theresa May's departure. "We will communicate to the prime minister our request for a clear time-table to be set for her departure." Sir Graham Brady MP says he will be asking for a clearer schedule from Theresa May on when she intends to resign. "The coup has failed again." 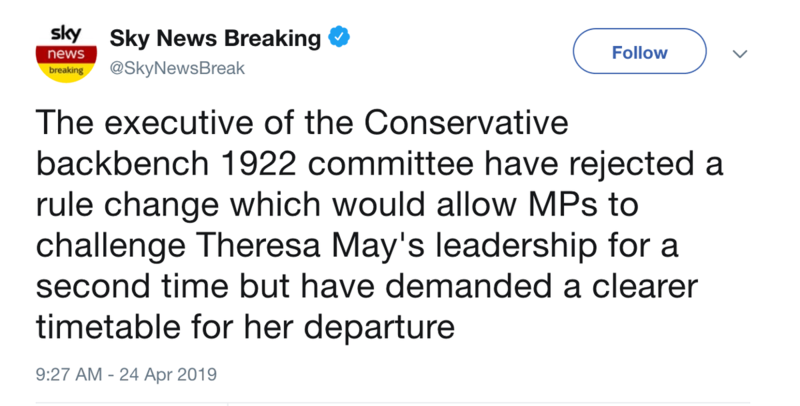 Executive of the 1922 committee reject a rule change to allow MPs to challenge Theresa May's leadership. Members of the 1922 executive voted tonight nine to seven on a show of hands not to allow a vote of no confidence in Theresa May next month, @SebastianEPayne reports. And - guess what - Julian Smith, the Government chief whip, was in the room for the meeting. 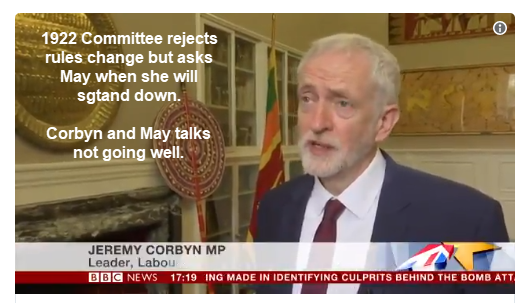 Meanwhile, the talks between Theresa May and Labour leader Jeremy Corbyn have not been going well. Neither side trusts the other. And why should they? 😱 A candidate demanding Labour backs Theresa May's "soft, pragmatic Brexit"
😱 A candidate calling people "retards". Let's see what the next 36 hours brings, shall we? 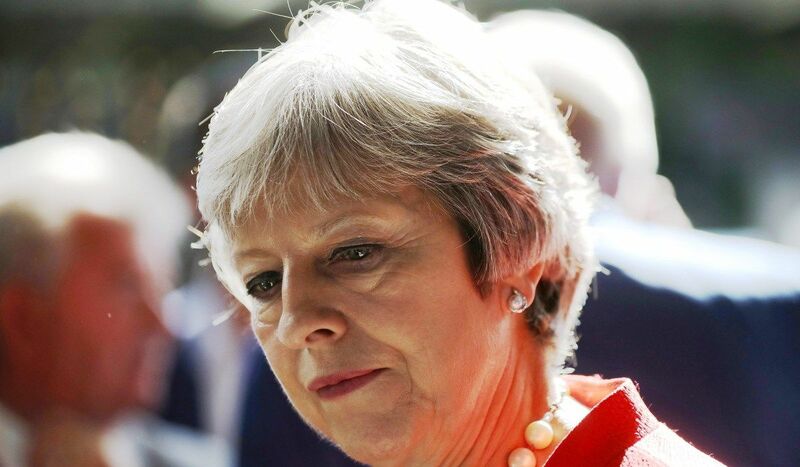 Pro-Brexit Tories push for a second no-confidence vote in Theresa May, as they’re unhappy with the result of the first one.